Planes, trains, automobiles and everything that gets you there. Oh snap!! The requested resource was not found. Try easing up on the filters. Get started on the right foot. 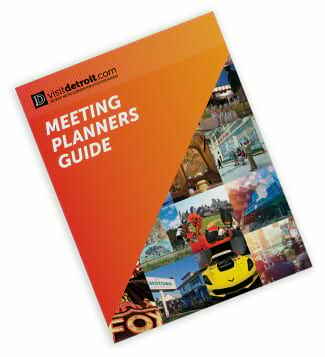 Download the ultimate guide to help you plan a perfect meeting or convention in The D.